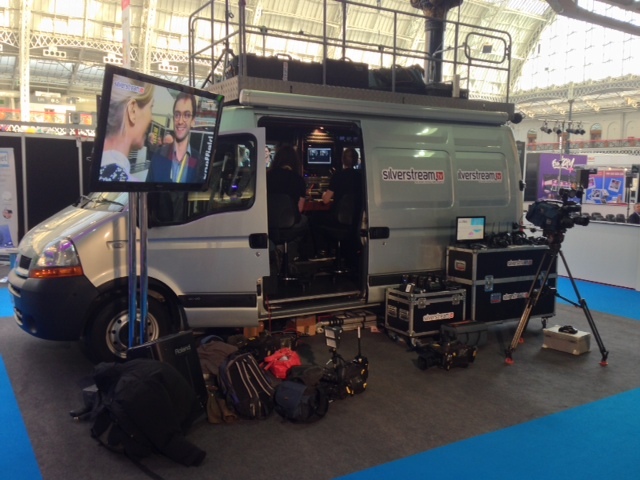 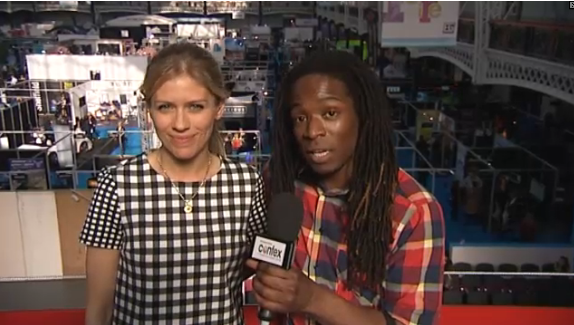 Operated one of the cameras at this year’s Confex exhibition at Olympia for Silverstream.tv live streaming throughout the show. Nicki having a well earned cup of tea at one of the stands! !